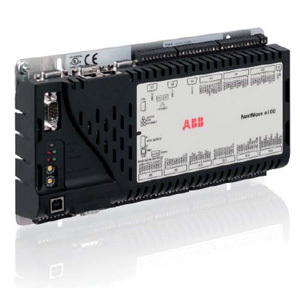 NextMove e100 Real-time Ethernet Motion Controller - ABB Inc.
NextMove e100 is a high performance motion controller which combines real-time Ethernet POWERLINK technology, and advanced multitasking programming in a compact package. Drives, and other devices can all be added to the POWERLINK network and distributed as necessary around the machine. This greatly simplifies system design and installation, and simultaneously expands the capabilities of the NextMove e100 as a machine control platform.